At first glance, the 39. RCM DMV Grenzlandrennen seemed like Haribo Racing’s race to lose. Black Falcon only entered a Pro-Am car and Land Motorsport was racing in Zandvoort. Nothing could seemingly stop Uwe Alzen, Jan Seyffarth and Lance David Arnold from taking the Mercedes-AMG GT3 to the win. 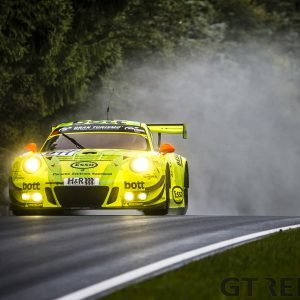 The team from nearby Bonn didn’t let down, going for an early out-of-sync pit stop strategy to reign supreme on the Nürburgring mountain course. 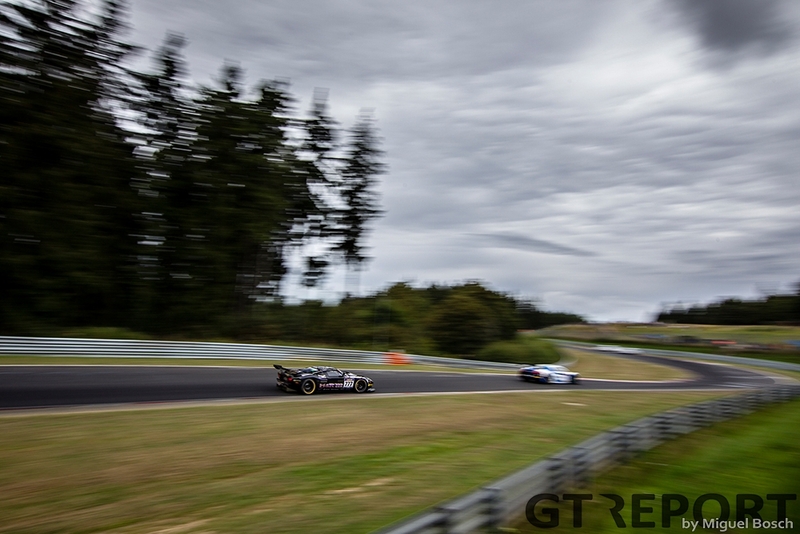 It’s been several months since the 24 Hours of the Nürburgring, Haribo Racing’s last race before VLN6. Although the team’s performance en route to third place was more than outstanding, keeping hope for the win alive until well into Sunday, there was a slight disappointment in the air. 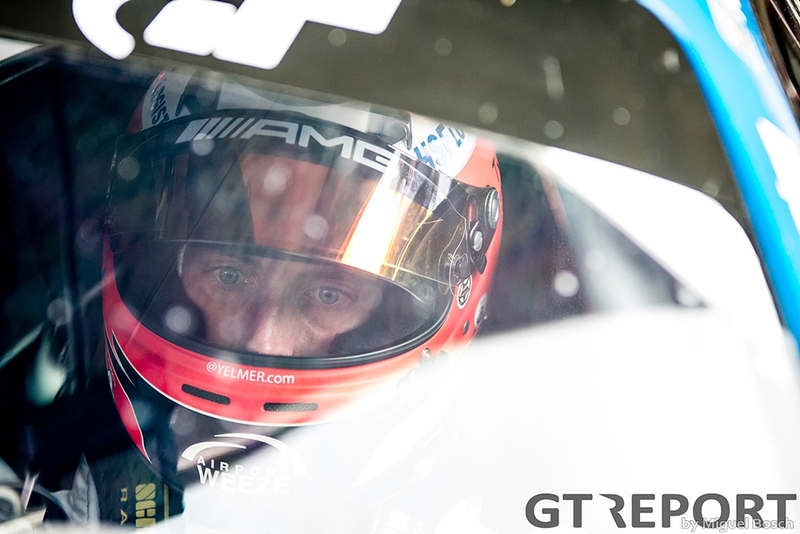 Jan Seyffarth had crashed the better performing number 8 Haribo Racing Mercedes-AMG GT3 on Saturday evening, forcing the team to continue on with the lower classified number 88 sister car, while a yellow flag infringement cost the team valuable time in the pits serving its penalty, which finally threw the car out of contention for the win. The late August race is where redemption may be found for the squad. 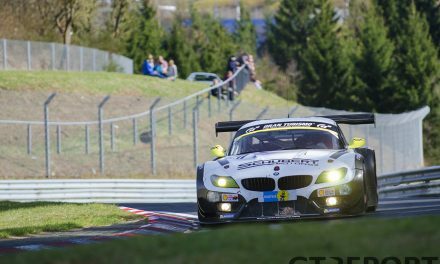 Qualifying, however, proves to be BMW’s territory, as the number 36 Walkenhorst Motorsport BMW M6 GT3 flies to pole position with another record breaking, sub-8 lap of 7:56.642. 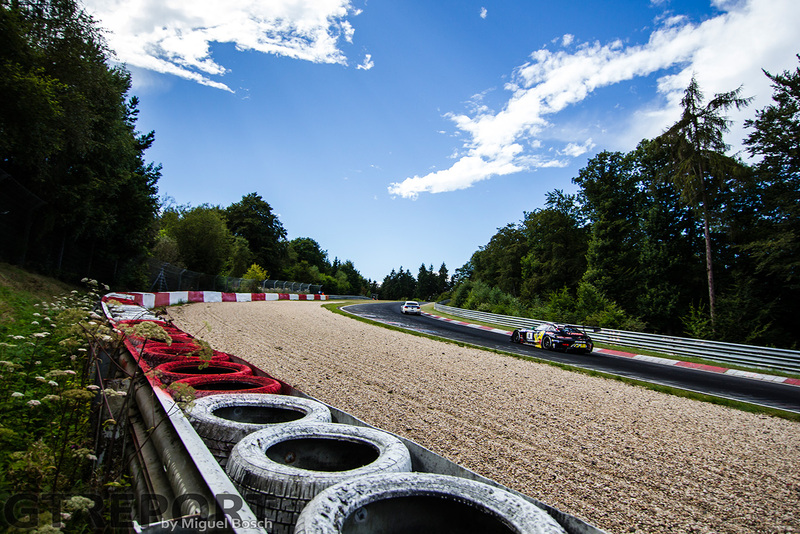 Haribo, too, manages to duck underneath the 8-minute barrier, but so do the Twin Busch Motorsport twins Dennis and Marc Busch and teammate Marc Basseng in the Audi R8 LMS GT3, pushing the AMG to third place on the grid. Twin Busch has been an on-off frontrunner for several years, sometimes winning but never maintaining its top position throughout a full season. This year, with the new car, a more constant form seems to appear, with Dennis Busch emerging as a more mature racer. On the grid, Dennis Busch is looking at the back of no one but the pace car, and pole sitter Christian Krognes to his right. The young Norwegian leaves the field far behind him at the start as behind the Twin Busch Audi R8 LMS GT3, Haribo Racing Mercedes-AMG GT3, both Walkenhorst Motorsport BMW M6 GT3s and Phoenix Racing Audi R8 LMS GT3 all fight over second place. Before long, Dennis Busch entangles himself from the fight and leaves to take on Krognes. “During the first two laps we had some problems with the tyre pressure,” Dennis Busch describes his stint. 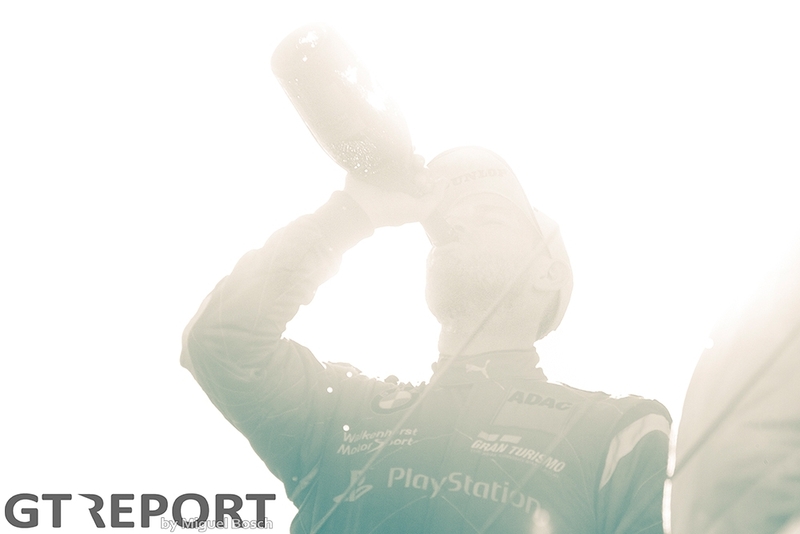 “But after that the car was perfect and I could drive to the first position. Busch’s outright pace is again hampered in the second stint as his tyres are once again starting to play up and bringing any real chance to win to a halt, eventually finishing in fifth place. And that trouble almost does come, as Uwe Alzen is lapping his stint at high speed without a care for the AMG’s fuel consumption. “It was not so easy to tell him [to slow down] on radio, he was ‘crying’ a lot and saying some strange words to us,” the Duisburger laughs. “But you have to be hard and tell him: ‘Slow down, man, you have a gap of one minute to the BMW’. “We had to do that for the win or we would’ve needed another splash-and-dash. 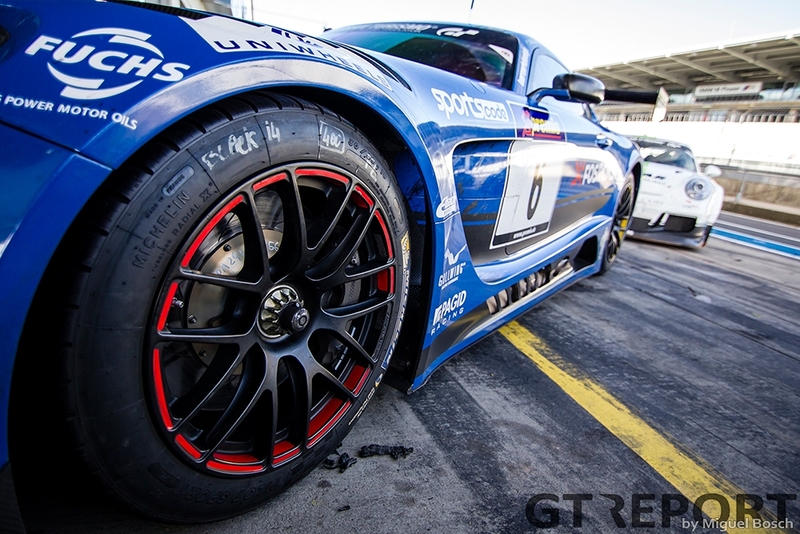 For a splash-and-dash in a GT3 car, if you need fuel for one lap, it costs 51 seconds. All throughout the four-hour race Haribo Racing remains flawless, not putting a wheel in the grass or denting the bodywork. It was Haribo’s race to lose and they didn’t, taking the team’s first win in six years and the very first win since they switch from Porsche to Mercedes-Benz last year. “It’s the first win for the Haribo Racing team with the Mercedes,” says Arnold, “so that’s one reason why it’s great, why it’s important. Also, after the 24-hour race where we had really good pace and speed, but we got a penalty for a situation under yellow. There we already had a chance to win this big race. 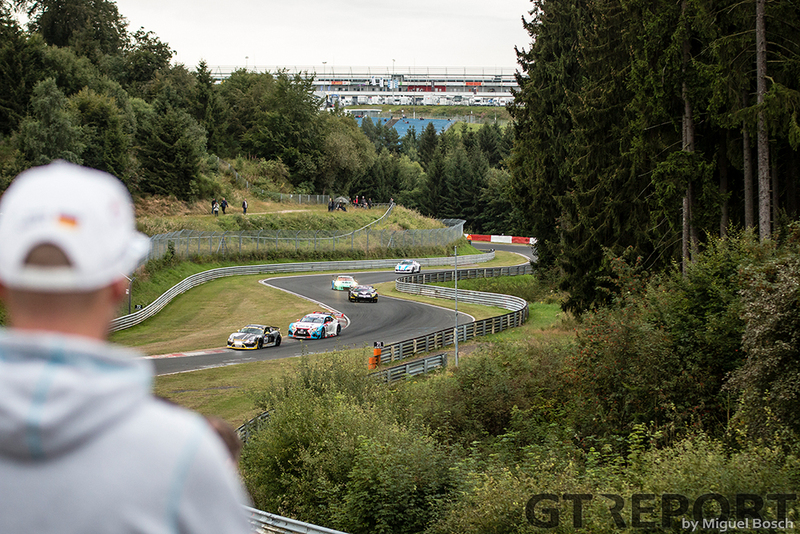 For that reason it was really important for us to win the next VLN race and show our pace. Behind Alzen, the number 36 Walkenhorst BMW follows over the finish, the number 35 sister car almost two minutes behind in third. It’s a remarkable result for the privateer team, who keep the Falken Motorsports Porsche 991 GT3R of Peter Dumbreck and Alexandre Imperatori behind them. “The M6 is a new car and everyone is just gathering more and more information about it and finding out what you can do with it and how you can play around with it,” Matias Henkola, driver of the number 35 BMW, explains the team’s surge in today’s race. “I think it’s the set-up work that we’ve been doing and the tyre development that have improved the car. 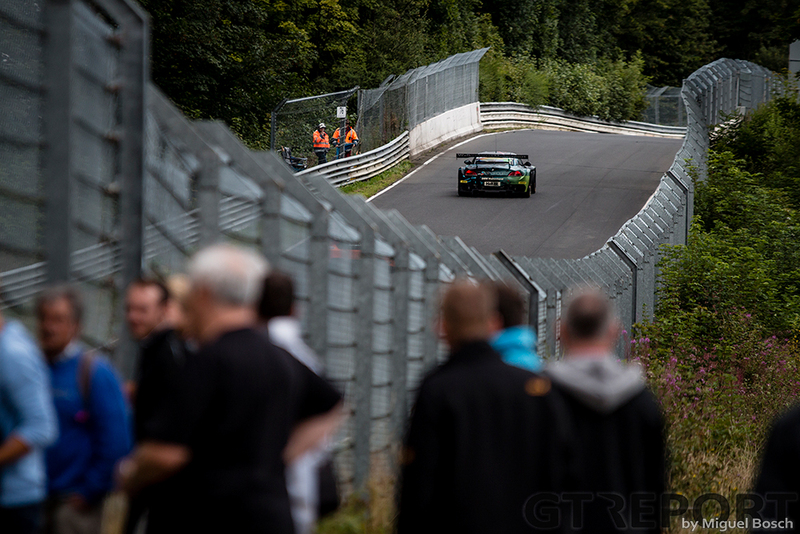 It wasn’t all joy and fun at the Nordschleife, however. While the race itself was devoid of heavy crashes, the sessions leading up to the race weren’t. Especially Black Falcon got the brunt of the blow. 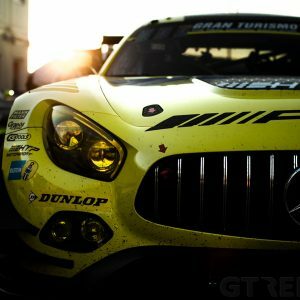 On Friday, Saud Al Faisal survived a violent accident in the Linkin Park-themed AMG GT3 unscathed. 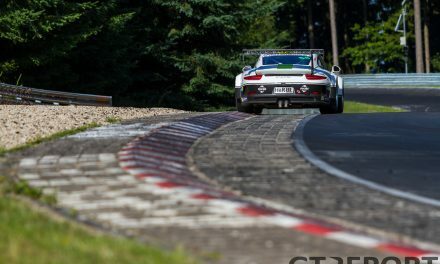 A day later, in qualifying, Alex Toril tore up the Porsche 991 GT3 Cup BF when in his attempt to score just another pole position in SP7, the Spaniard lost control on the Astroturf at Hohe Acht. 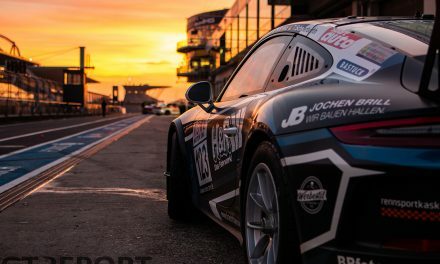 When on Saturday afternoon Yelmer Buurman, Abdulaziz Al Faisal, Gerwin Schuring and Adam Christodoulou bring home the Mercedes-AMG GT3 in sixth place without getting in trouble, it wasn’t what the team had hoped for going into the weekend, but, as they had found out the hard way, it could be worse. 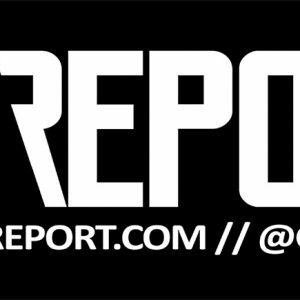 There will be no rest for the teams. 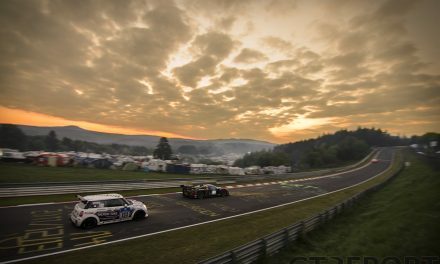 On 3 September the ROWE 6 Stunden ADAC Ruhr-Pokal-Rennen is scheduled to take place, where many top contenders will return to the Nordschleife for the VLN season high light. Amongst them will be newly crowned 24 Hours of Spa champion and title sponsor of the race, Rowe Racing.